As you know, BooksRun is very concerned about what is happening with our planet. Every little thing which helps to protect the natural habitats of rare species of flora and fauna, reduce carbon footprint or recycle materials back into a new product’s life cycle makes us happy and proud! 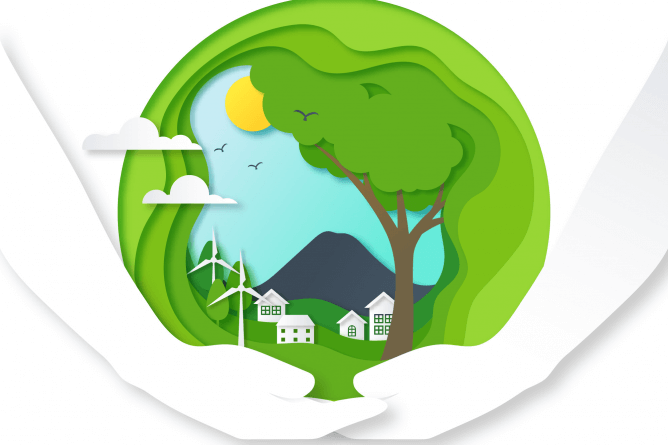 Our sustainability beliefs are reflected in our daily work: we advocate for reusing textbooks in order to minimize the effect of deforestation and also we support OneTree Planted Charity to multiply the number of trees planted every day! Finally! We have all been waiting for this to happen! One of the biggest homeware retailers in the world announced that the use of disposable plastic bags in their stores will have been banned by 2020. The ban will apply to all the stores of the retailer’s global network. Moreover, IKEA’s “People & Planet Positive strategy ” for the future is to develop products which can be repaired, resold and recycled. This decision is the logical consequence following the tightening requirements for disposable plastic in the world. It is planned to place a ban on the use of habitual disposable products such as plastic straws, cotton swabs, cutlery, balloons and beverage mixers. 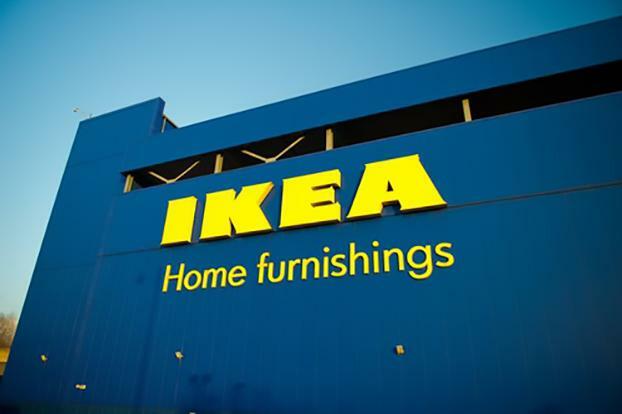 IKEA aims to produce all its products out of recycled or renewable materials and reach zero greenhouse gas emissions level by 2025! Due to its worldwide developed logistics channels and innovative business model, IKEA will be a sustainability trailblazer and will be able to inspire other businesses and make the life on this planet better for more than one billion people. This picture demonstrates evidence in full about the scope of ecological problems at Indonesia’s most famous holiday island – Bali. Therefore, it is not surprising that single-use plastics have been banned in an attempt to curb water pollution. In an interview with the Jakarta Post, the island’s governor Wayan Koster said that the aim of this new governmental policy is to reduce marine plastics by 70% by the end of 2019. 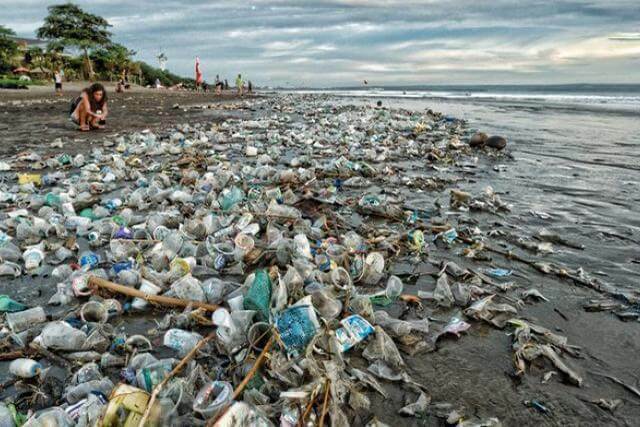 This was a long-anticipated law with more than 70,000 people signing the petition to stop the circulation of disposable plastic at Bali in an effort to clean up the island’s beaches. It is difficult to trace the origin of all this garbage on the beaches but according to the experts around 80% of it comes from the island itself. Very often the debris from construction sites is dumped into rivers and subsequently end up in the sea water. Later garbage finds its way to the beaches of the resort island through regular coastal tides and currents. In the future it might be the capital itself, Jakarta, to follow the footsteps of this Bali’s ground-breaking decision. 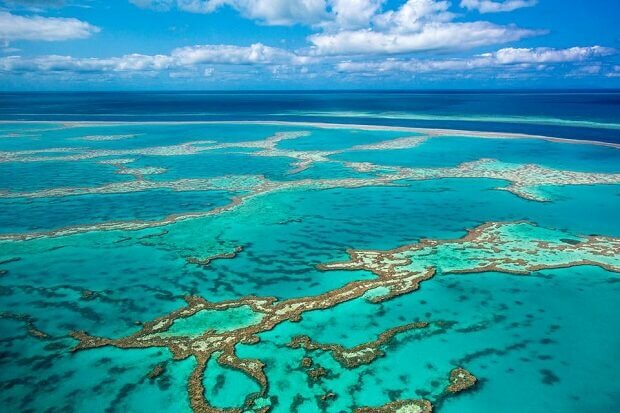 Since the accidental spilling of more than 7,000 gallons of wastewater by a Carnival Cruise Line ship near the Great Barrier Reef, one of the world’s greatest natural wonders has been on the verge of catastrophic collapse. In the recent study, it was discovered that half of the corals in the reef had tragically died over the last couple of years. In order to restore the damaged eco-system, it has been decided by the Australian government to anchor to the Great Barrier Reef around 100,000 resistant to high temperatures baby corals. The planting process has been designed in heavy reliance upon a small drone robot. To avoid the effect of coral bleaching due to raised marine temperatures, when the corals in the reef lose all their color and become white, the new baby “larvae” corals have been bread from species that have demonstrated particular tolerance to warm waters. If this innovative project works out well, the scientists will develop LarvalBot, the robot which will plant millions of coral larvae and will regenerate damaged reef segments around the world.